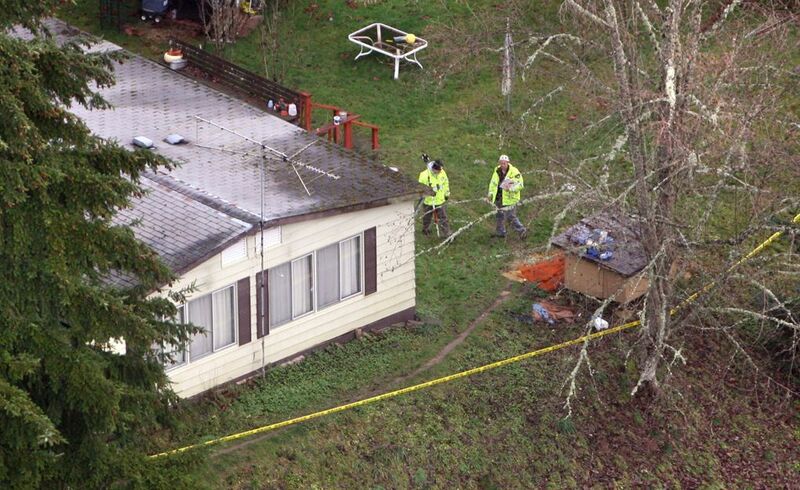 A timeline of the murder case over the slayings of a family of six in Carnation on Christmas Eve 2007. 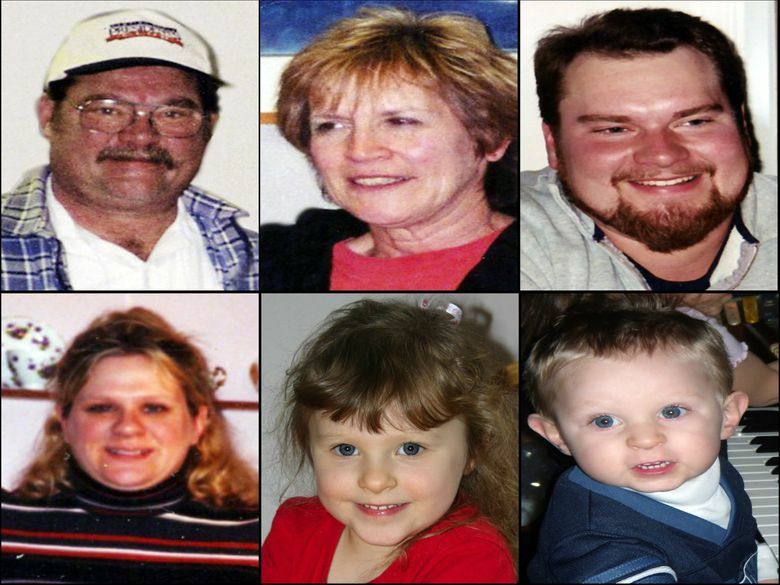 Dec. 24: Six members of a family are killed in a rural Carnation home. The victims are Wayne and Judy Anderson; their son, Scott, and his wife, Erica Anderson; and the younger couple’s children, 5-year-old Olivia and 3-year-old Nathan. 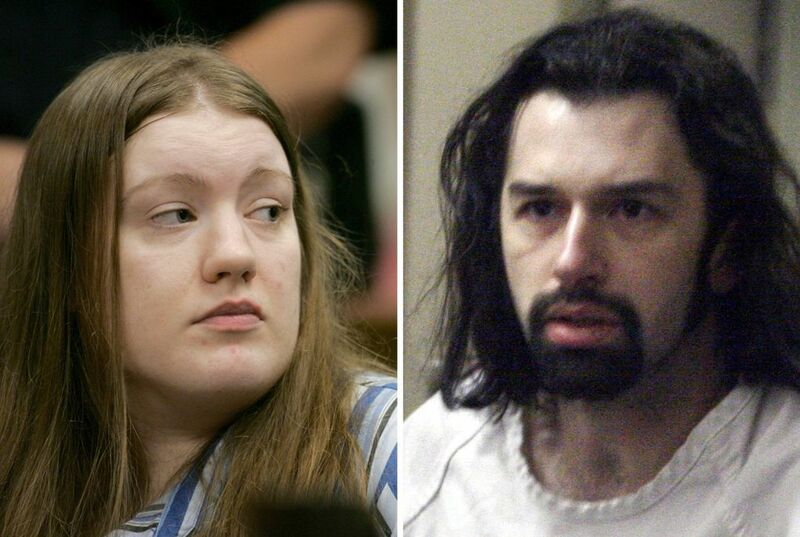 Dec. 26: Michele Anderson and her boyfriend, Joseph McEnroe, are questioned and later arrested after they drive up to the home where the slayings took place. The couple shared a trailer on Wayne and Judy Anderson’s property. Dec. 28: Anderson and McEnroe are each charged with six counts of aggravated murder. That same day, McEnroe, during a jailhouse interview with The Seattle Times, says of the victims: “I’m sorry that they’re gone. They were my family, too, you know?” He does not discuss the slayings. Oct. 16: King County Prosecutor Dan Satterberg announces he will seek the death penalty against Anderson and McEnroe. April 28: Superior Court Judge Jeffrey Ramsdell rules Anderson and McEnroe will be tried separately. July 11: Senior Deputy Prosecutor James Konat, who was criticized by the state Supreme Court for using racially charged language during a 2007 trial, is removed as prosecutor on the two cases. 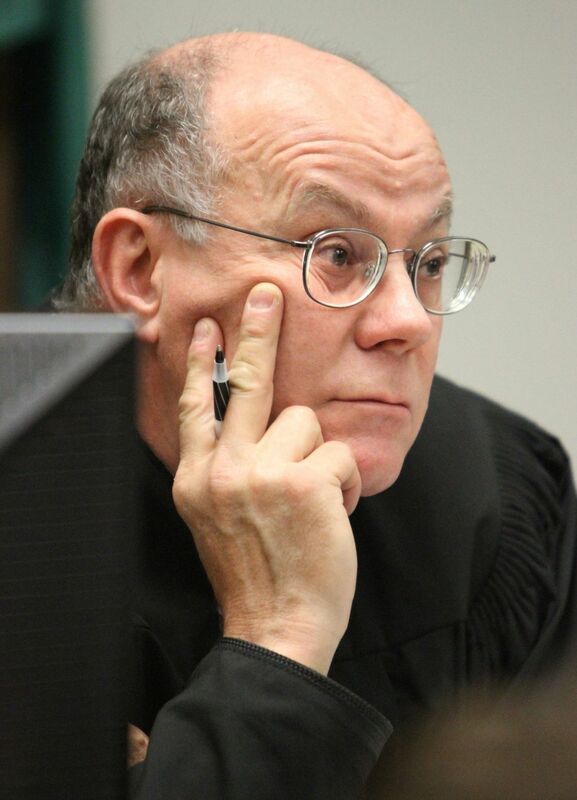 Jan. 31: Judge Ramsdell rules the state cannot seek the death penalty against Anderson and McEnroe, saying the King County Prosecutor’s Office erred in considering the strength of its evidence in deciding to seek the death penalty. Sept. 5: The state Supreme Court overturns Ramsdell’s ruling on the death penalty and orders the McEnroe and Anderson trials to proceed. Jan. 31: Ramsdell rules if the state fails to amend the charges to allege that there are insufficient mitigating circumstances to merit leniency — life in prison instead of the death penalty — he would entertain a motion from McEnroe to plead guilty without facing the death penalty. Feb. 11: Gov. Jay Inslee announces no one will be executed while he’s in office. However, he does not commute the sentences of inmates on death row; future governors can reinstate the death penalty in those cases. July 11: The state Supreme Court reverses Ramsdell’s ruling requiring prosecutors to amend charging documents against Anderson and McEnroe. The justices also deny a request from the state to replace Ramsdell with another judge. Jan. 20: Testimony begins in McEnroe’s murder trial. March 25: Jurors find McEnroe guilty of six counts of aggravated first-degree murder. May 13: McEnroe is sentenced to life in prison. July 29: Satterberg announces he is no longer seeking the death penalty against Michele Anderson. Jan. 25: Prosecution and defense attorneys give opening statements in Anderson’s trial. 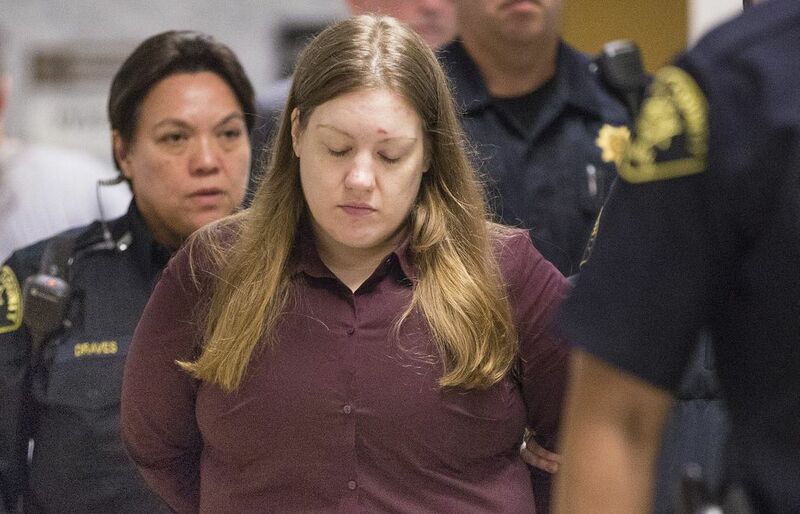 March 2: Jurors began deliberating after closing arguments. March 4: Anderson convicted of six counts of aggravated murder. She faces life in prison without parole. 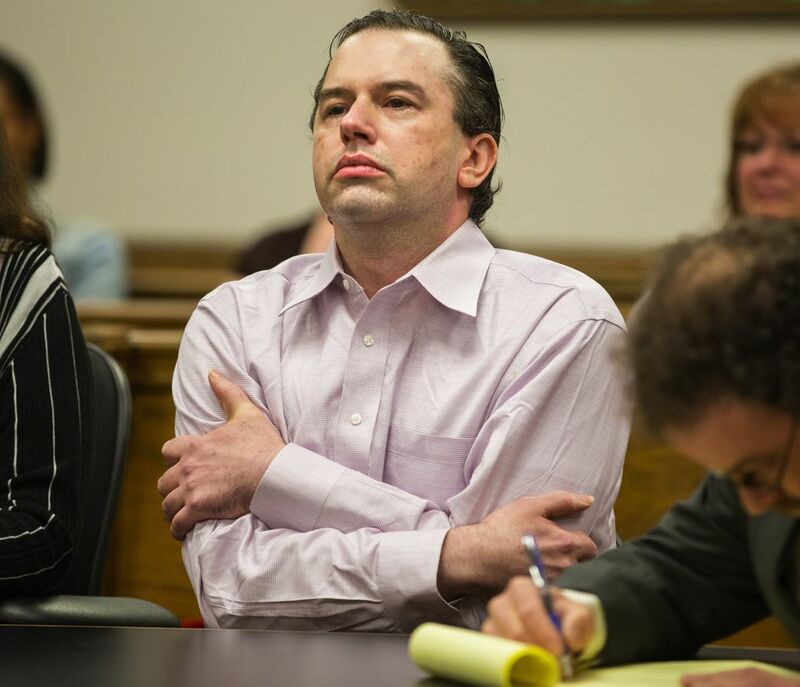 April 21: Michele Anderson was sentenced to life for killing 6 relatives in Carnation.